​​The Overhead Door Company of Tuscaloosa™ is a proud provider of outstanding sales and service of residential and commercial garage doors and operators to the city of Tuscaloosa, Arizona and surrounding areas since 1985. Their experienced sales team and expert technicians work hard to ensure they can provide the right door or operator solution for their customers. 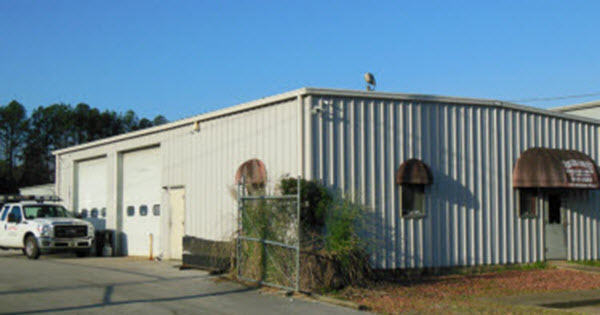 The Overhead Door Company of Tuscaloosa™​ also delivers quick repair and maintenance to keep their customer’s home and businesses safe and running.​ Contact their team of experience door professionals today!